Oracle Developers! 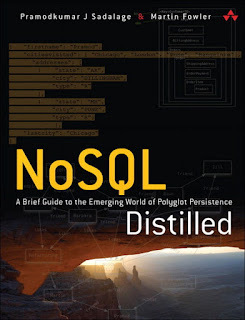 Want to learn more about NoSQL, but don't know where to start? Look no further. After all, he wrote the book. We are happy to announce that the first mobil applications built with Formspider are now in production. You can download them from the Apple App Store using this link, or from the Google Play Store using this link. Formspider enables PL/SQL developers to build cross platform mobile apps using only PL/SQL as the programming language. Read the story of our Dutch clientto learn more about Formspider Mobile and the possibilities it opens for Oracle PL/SQL Developers. We have a free webinar on May 18th! Attend our free webinar, presented by Balaji S. Srinivasan, one of the most prominent figures in the Bitcoin community, and learn how you can monetize any database with Bitcoin. Many thanks to 145+ people who already signed up! Register here. We have a webinar on May 18th! Attend our free webinar, presented by Balaji S. Srinivasan, one of the most prominent figures in the Bitcoin community, and learn how you can monetize any database with Bitcoin. Many thanks to 135+ people who already signed up! Register here. What is Bitcoin? What is The Blockchain? Why should an Oracle developer care? How is it going to impact Enterprise IT? How can you benefit from this upcoming new technology? Where do you even start to learn about Bitcoin? 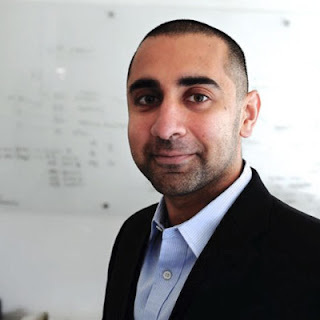 Attend our free webinar presented by Balaji S. Srinivasan, one of the most prominent figures in the Bitcoin community, to get started with Bitcoin and learn how you can turn any database into a bitcoin-generating revenue stream.